Below you will find the results of an online survey on TestNG. And one more thing - results lie when it comes to the number of "other" answers. Sometimes there was less of them then indicated by charts. Not sure why - maybe because of blank answers. 50 people responded to online survey on TestNG. Seems like we all like new stuff. No one pointed to anything older than 5.x, and most of use are using 6.x. A lot of people is using the latest version. Nothing surprising here, because in general TestNG is backward compatible, so not a big issue to upgrade to the latest one. No one "always uses the latest beta", which is rather reasonable. We take beta only when testing some new features. Java, Java, Java, boring... :) One poor soul still on Java 1.4. Some Groovy users, and no Scala at all. IDEs rules, and so does Eclipse. More Maven than Ant. I'm really disappointed with lack of Gradlers (except for myself!). (38 + 22) Passing parameters to tests (using testng.xml or DataProviders) is number 1. Not surprised with DataProviders results - they are really cool, and at the same time very easy to use. (38) A little surprise with Groups being so often used. 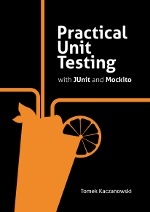 I do not use them for unit tests but only for integration or end-to-end tests, so I did not think they are so popular. (34) Tests/Groups dependencies - definitely one of the selling points of TestNG. Especially useful to implement a "fail fast" approach which is so very useful for integration and end-to-end tests. (22) Custom listeners / reporters. Interesting, so many of use takes adavantage of TestNG hooks allowing to use tweak the output of tests. (20) Parallel tests execution. Yeah. We write a lot of code which is being executed by many threads, so nothing strange that so many of us use this feature. 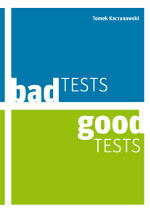 Here we can see that TestNG is much more than unit testing frameworks. Code coverage tools used only by ~50% of us? I find it surprising. I would expect it to be much more. Is it because a lot of tests we run with TestNG are integration/end-to-end tests which makes it harder to measure code coverage? Test doubles are our friends. Seems like this testing technique is commonly used by TestNG users. Quite a lot of people mentioned ReportNG. Apparently the aesthethic look of the default TestNG reports is not enough. 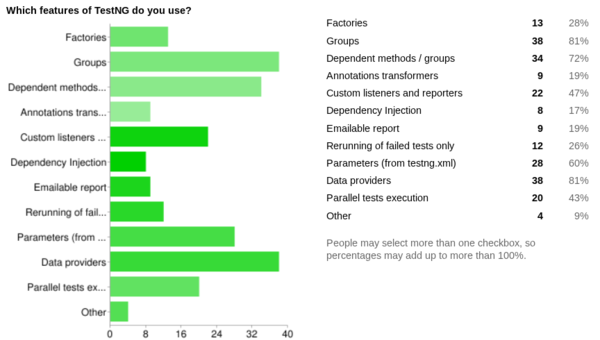 Web tests seems to be very popular with TestNG. 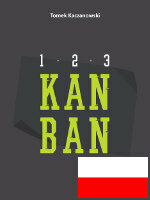 Varies with new code, plus a goal to add tests to large existing codebase. And by the way, test-first is more popular than I expected it to be. Still, less popular than code-first. do you modify directly testng.xml? 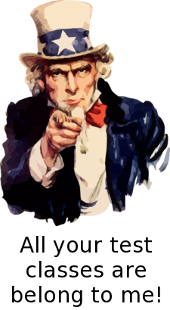 who are you - developer, tester, etc. what do you like / dislike about the TestNG documentation? Thank you once again for responding to this survey.